Over two years ago now, Mr N and I were sat in our Adoption Preparation Groups, listening to the Social Workers talk about the needs of children who were waiting to be adopted. We heard about children with attachment disorders, children with physical disabilities, children with emotional problems – pretty much everything under the sun. But the biggest eye opening for us was the hardest group of children to place: a sibling group. Looking back, I’m not sure why I was so surprised. Adopting one child was always going to be hard, so adopting a sibling group was surely going to be harder! However, Mr N and I had always said that we were keen to adopt a sibling group if possible. We knew that, in theory, we could always adopt one child and then go through the process again for a second child. 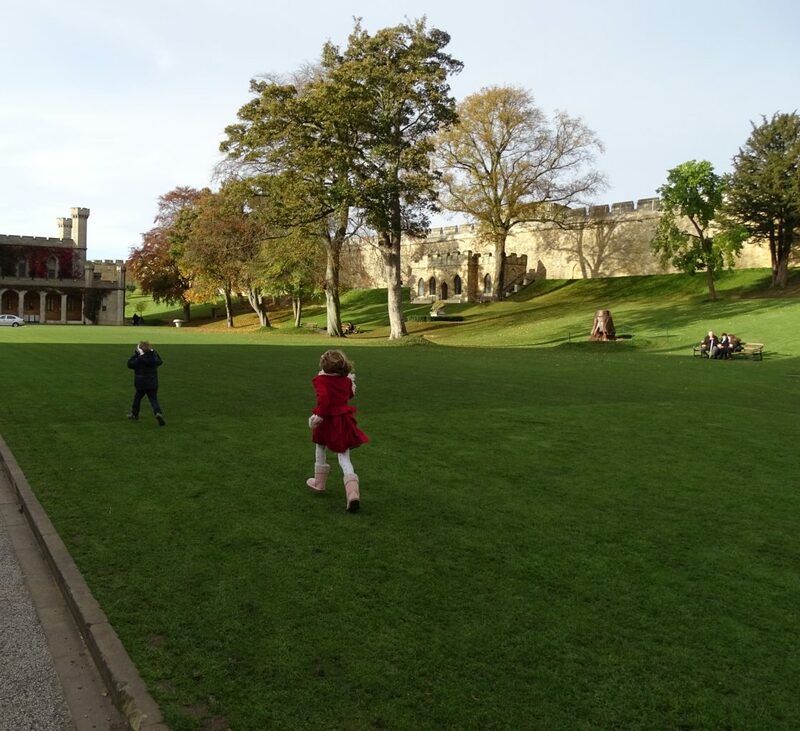 However it was so important to us that the children had an immediate bond with each other and we knew that this would come from a shared history! Siblings, especially those who have been through trauma, may have an unhealthy attachment with each other. She explained that they may trigger behaviours in each other based on the trauma they have been through, which can then be very difficult to break down. Attaching, as an adoptive parent, to one child is difficult, but attaching to each child in a sibling group can take more time, Herculean effort and comes with it’s own set of difficulties. Each child will come with their own set of needs and history which may be very complex and require interventions from different professionals. 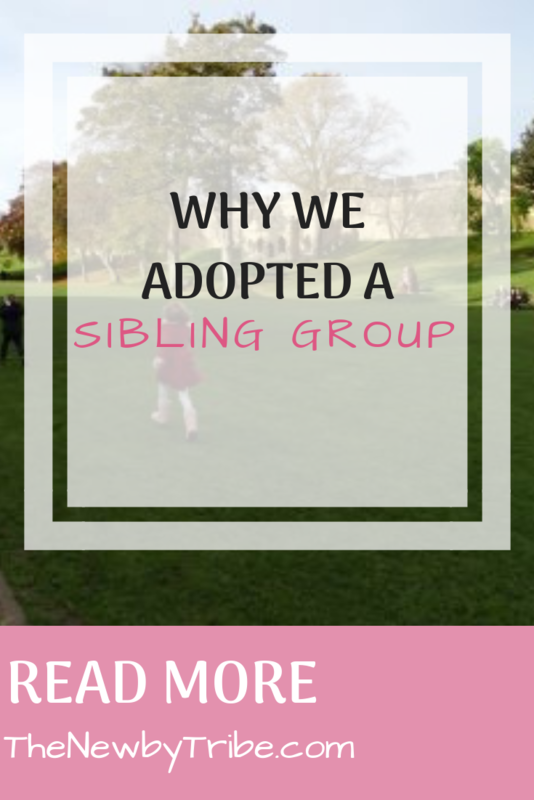 We listened to her thoughts and took some time to think about them, but decided that, regardless, we felt strongly that adopting a sibling group was the way we wanted to go. We knew we had the time, energy, some expertise in older children, and patience, and we hoped that would be enough! At the beginning it was hard to begin to attach to two children. As I was on my own with the children during the day, it was almost impossible to have 1:1 time with each child, so attachment took so much longer than with one child. The children have very different needs. Our daughter has some educational and emotional needs that our son doesn’t have. On the flip side, our son had only just turned 3 when he came home so he had more immediate developmental needs than our daughter. We did experience some interesting behaviours initially, and it was difficult to distinguish between behaviours that were relevant for their age and behaviours that were based in trauma. But…..the benefits for us and the children hugely outweighed our concerns! Moving to a new house, new family, new rules, new sounds, new smells is incredibly stressful, but our children always had each other to help ground themselves. It made a huge difference in the first few months, and meant they settled in with us pretty quickly with fewer upsets and worries. They love to play together! This has been a blessing for me being home with them all the time, as it means that they will, some days, spend hours playing imaginative games together with very little need of attention from me. 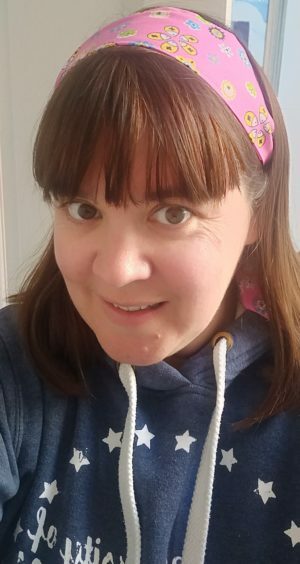 I tend to spread the activities we do as a family through the day, so we will do an hour or so of baking, or playing a game, and then the children will play with each other happily for the next hour or so, allowing me to get on with the housework. They always have someone to talk to! The number of adorable conversations they have with each other while on a long car journey, or at the dinner table, is so lovely to listen too! As with any other sibling group, being together allows them to explore how to ‘be’ with other children. They can fight and argue with each other, knowing that they will always go back to begin friends, and it gives them a chance to figure out who they are. I would say to any prospective adopters – please do consider a sibling group. I wouldn’t change it for the world! I really hope so! Thanks for your lovely comment.